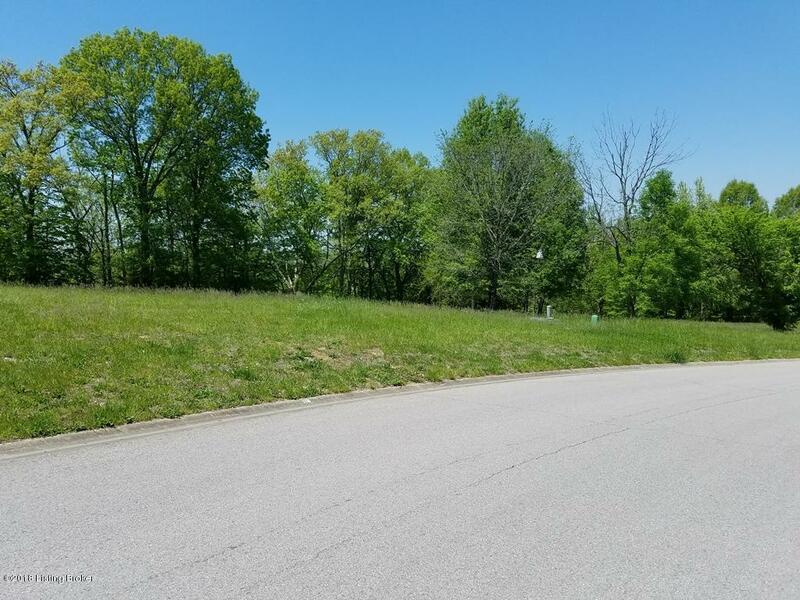 Come and be a part of the most sought after development in Spencer County - Early Wyne Plantation! Early Wyne has fiber optic cable with high speed internet, cable T.V., underground electric and city water and city sewer. Serpentine streets with curbs and gutters. 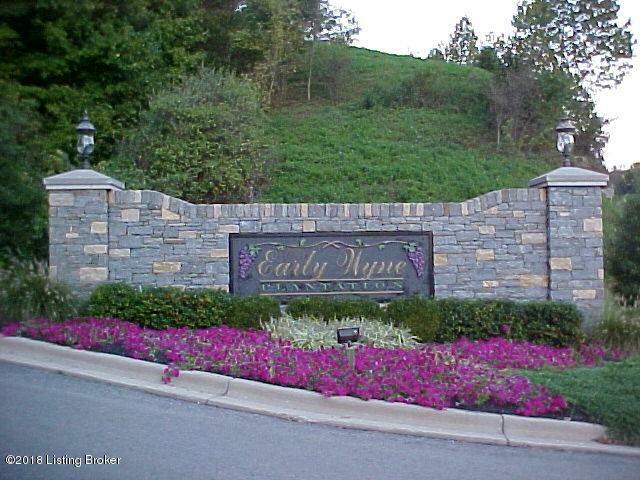 You'll love the life in Early Wyne!